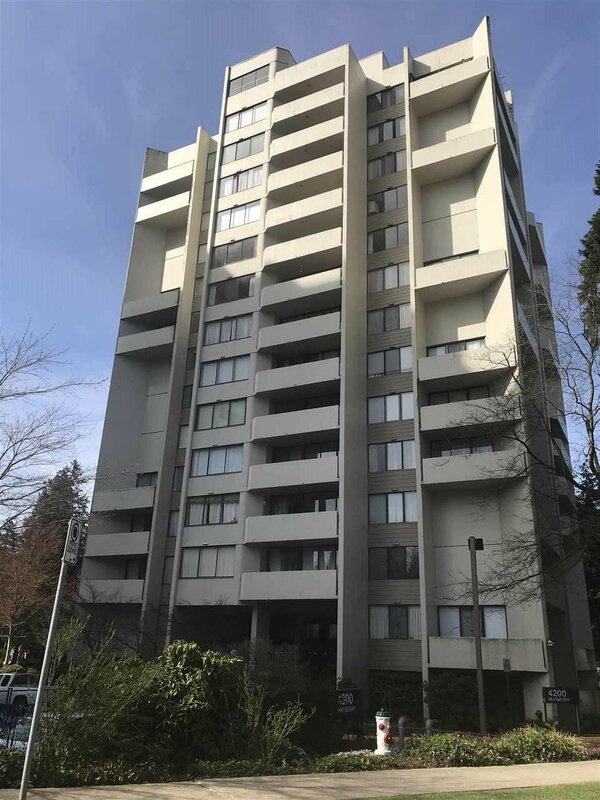 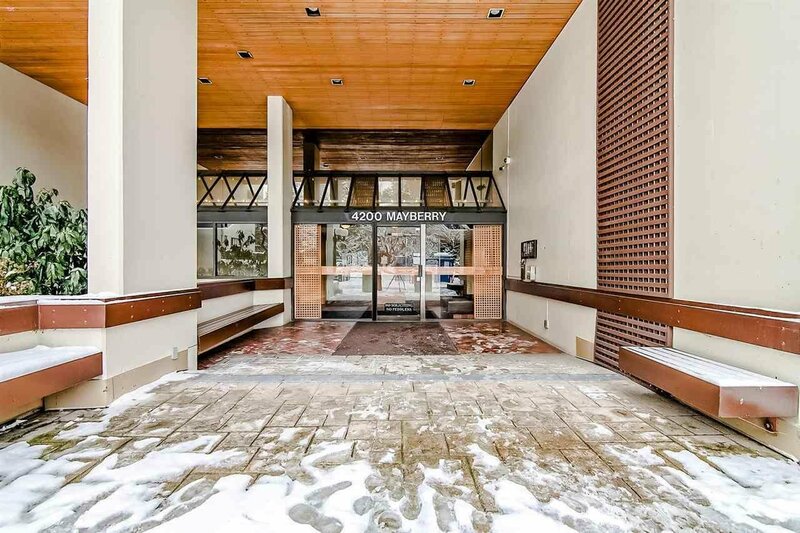 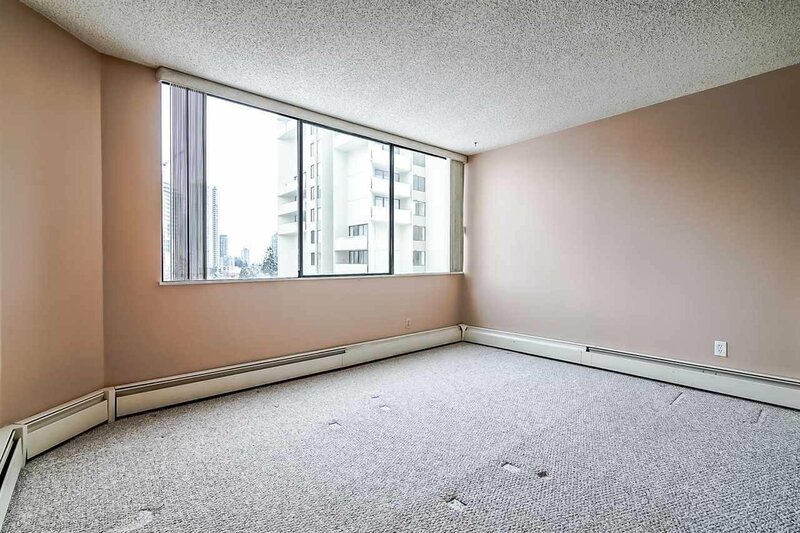 Large 706 sqft one bedroom unit in sought after "Time Square". 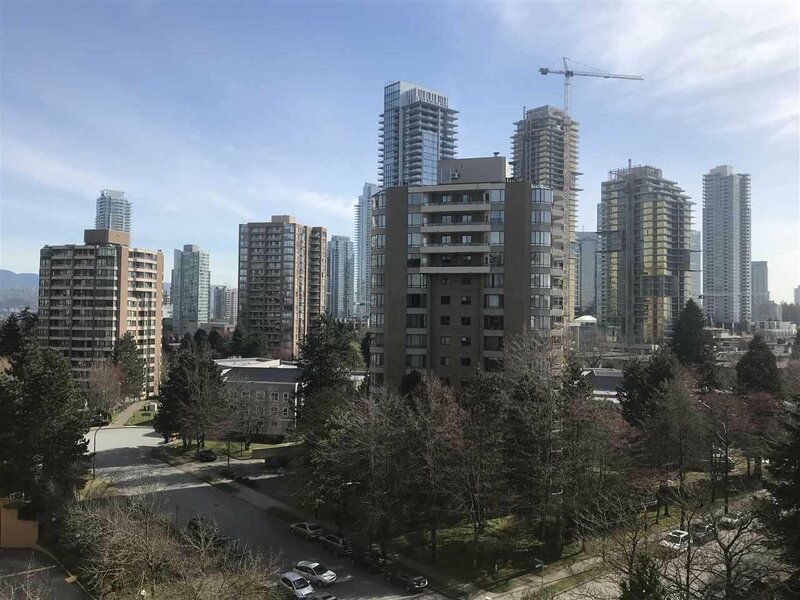 Walk to Central Park, Skytrain, Metrotown, Shopping, Restaurants, Walking Trails, Recreation, Pitch & Putt Golf, Public Library and more! 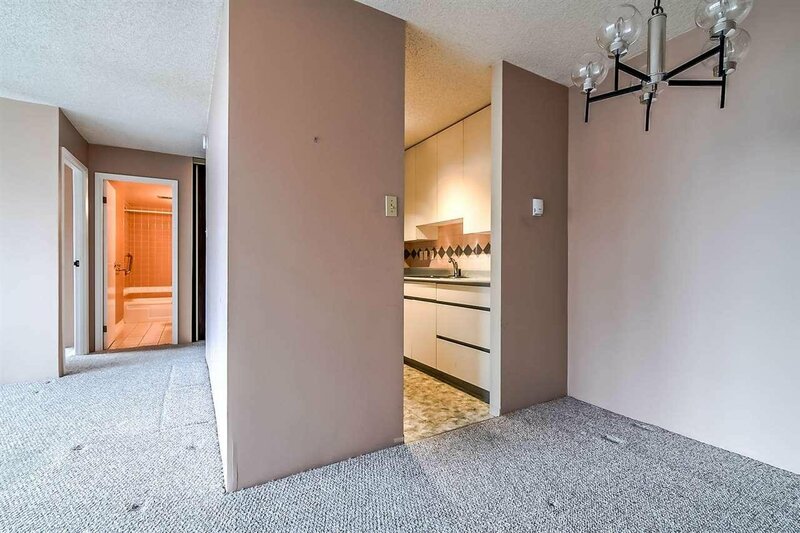 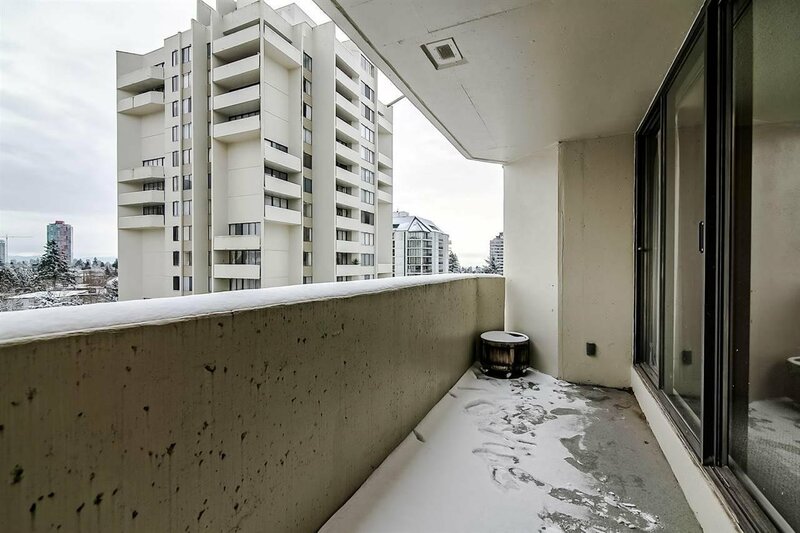 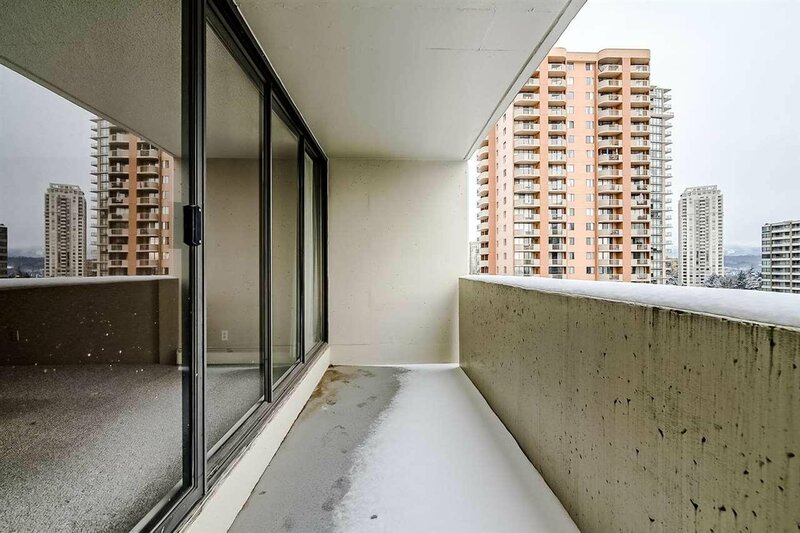 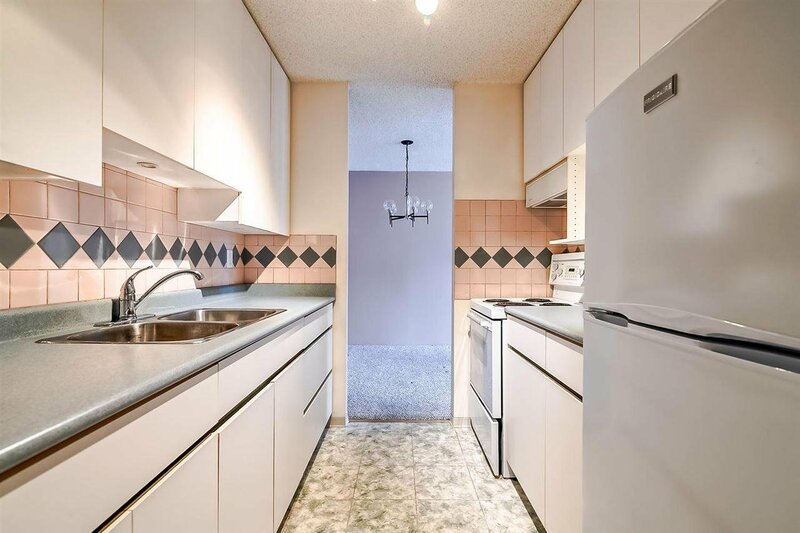 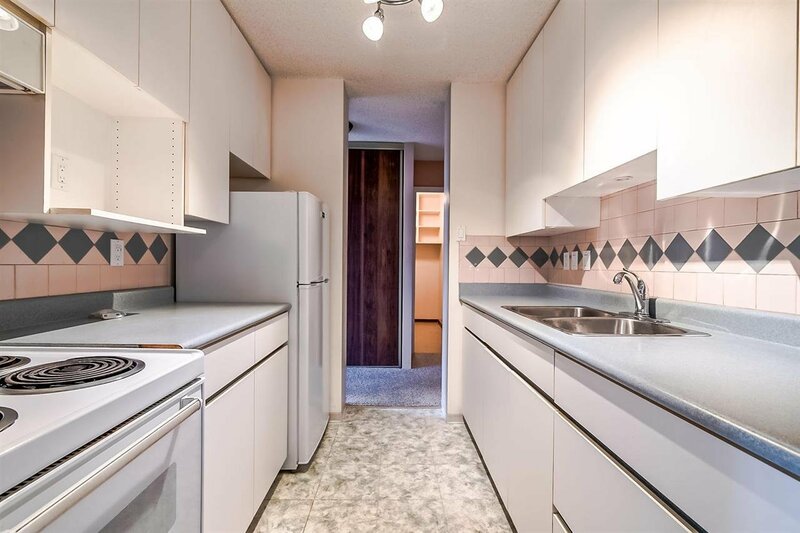 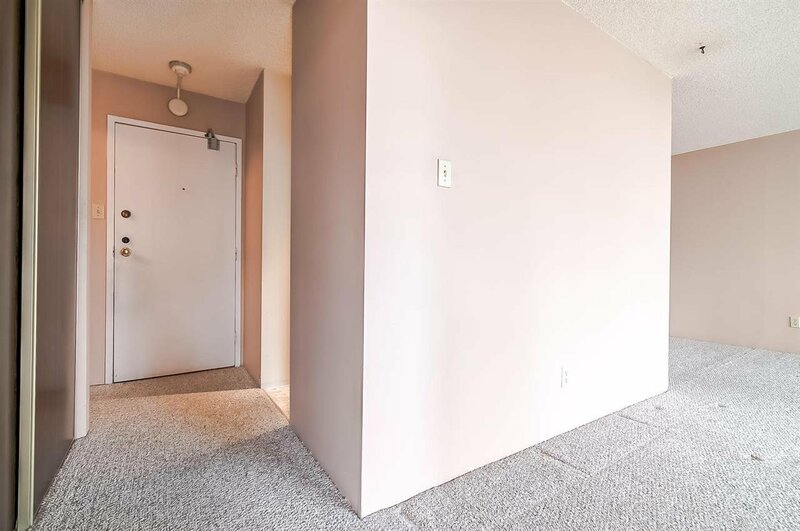 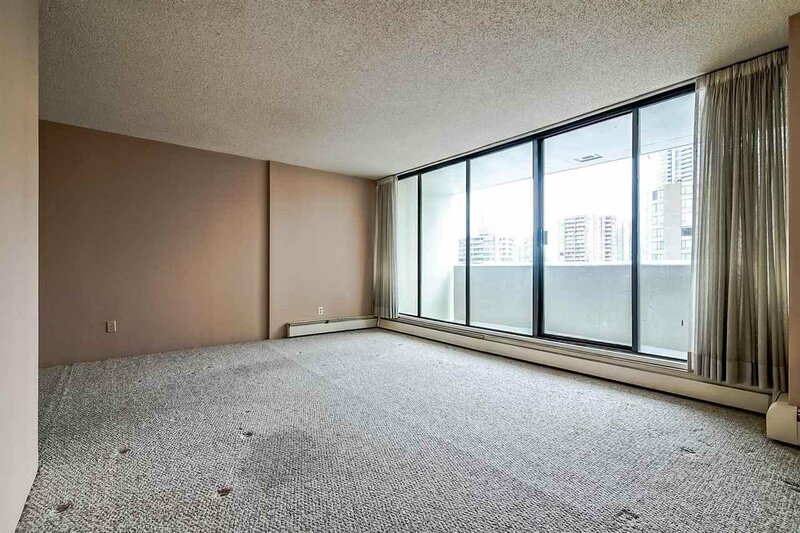 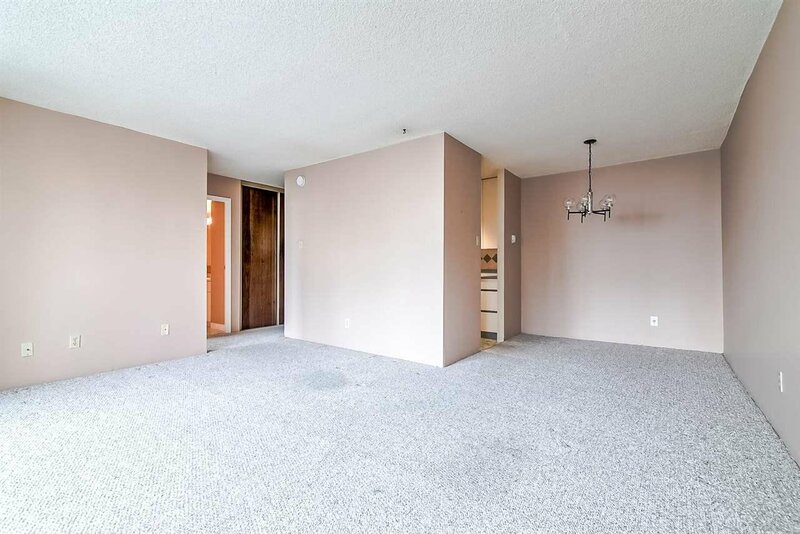 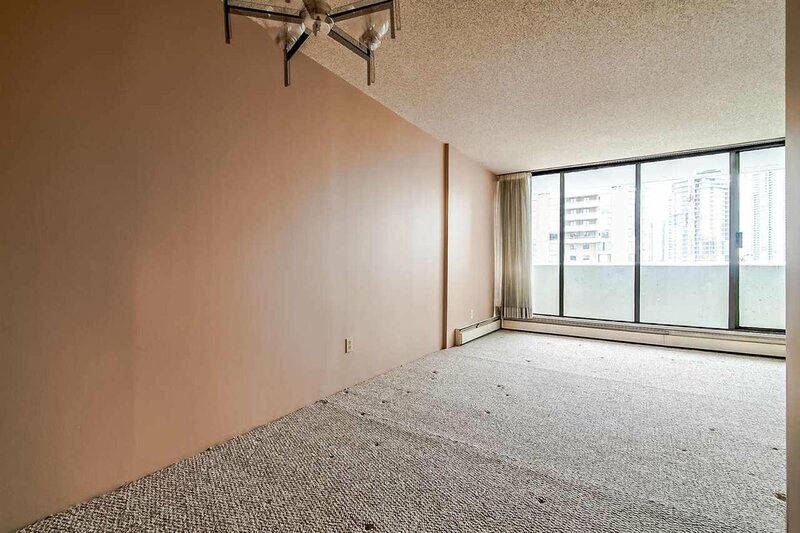 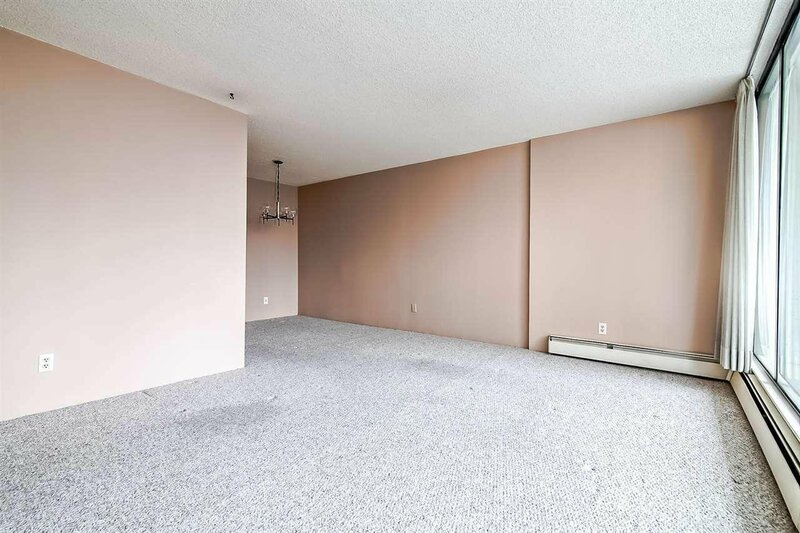 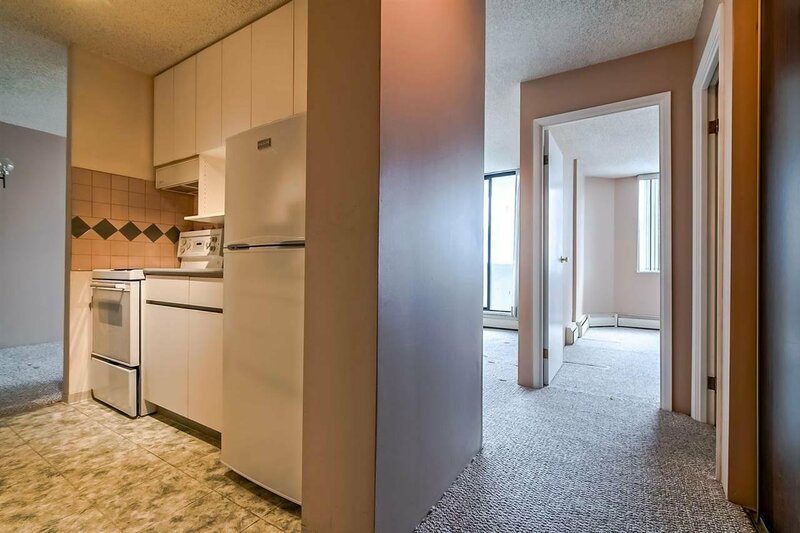 Spacious living/dining area leading to nice deck to enjoy the Eastern exposure towards Metrotown. 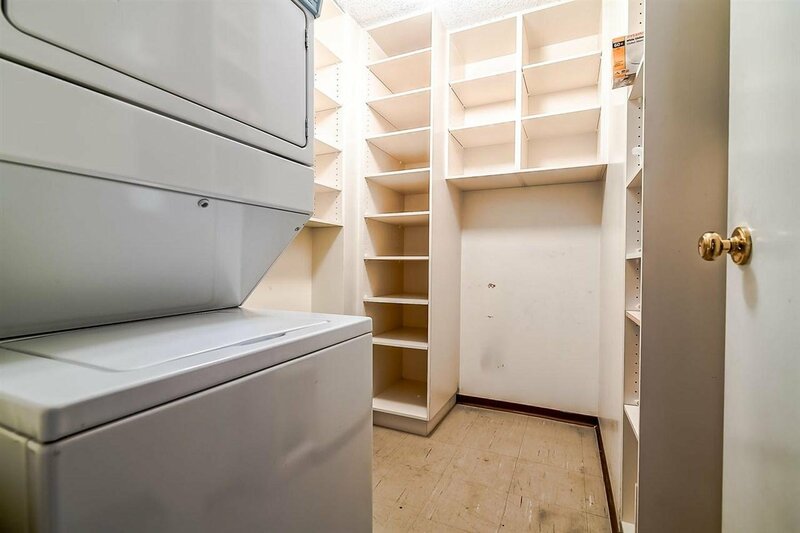 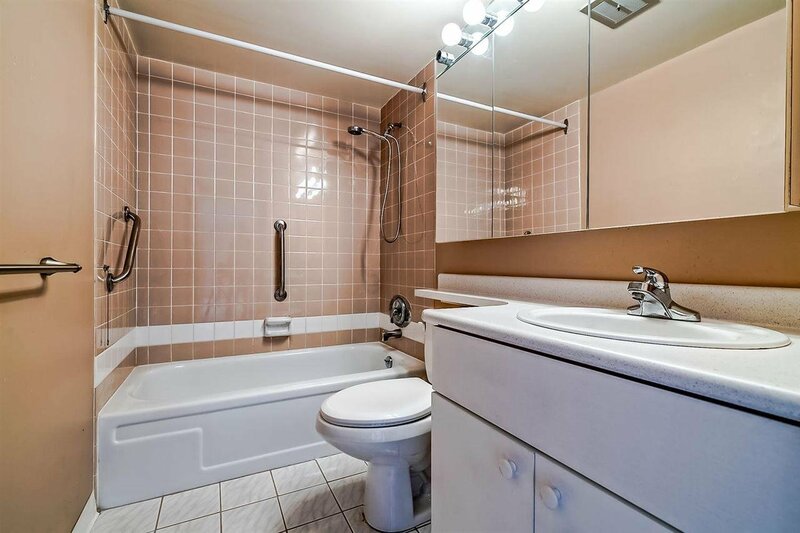 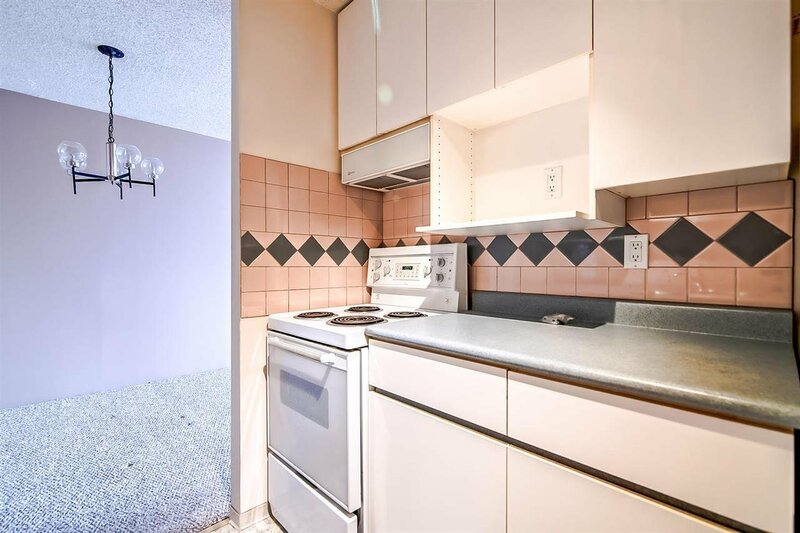 In-suite Laundry with room for storage, plus storage locker & one parking included. 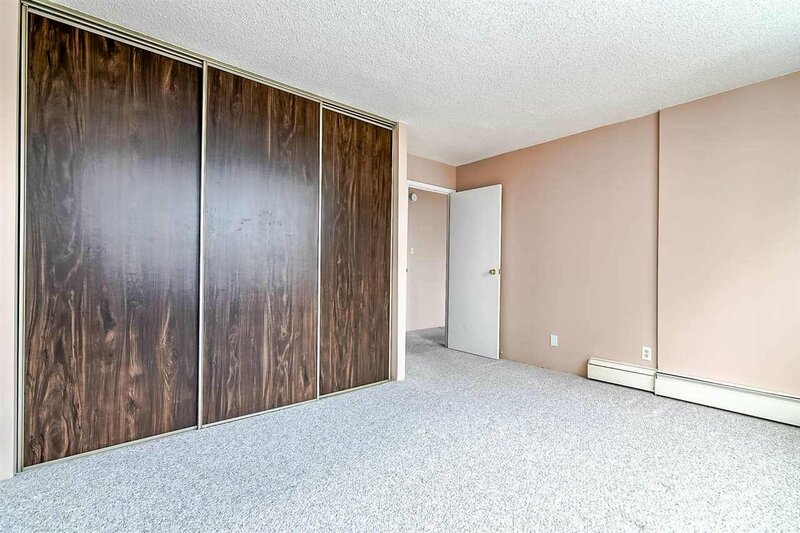 Many amenities in the buildings including exercise room, games room, party room, reading lounge, carpentry room, hot tub/sauna and shared laundry. 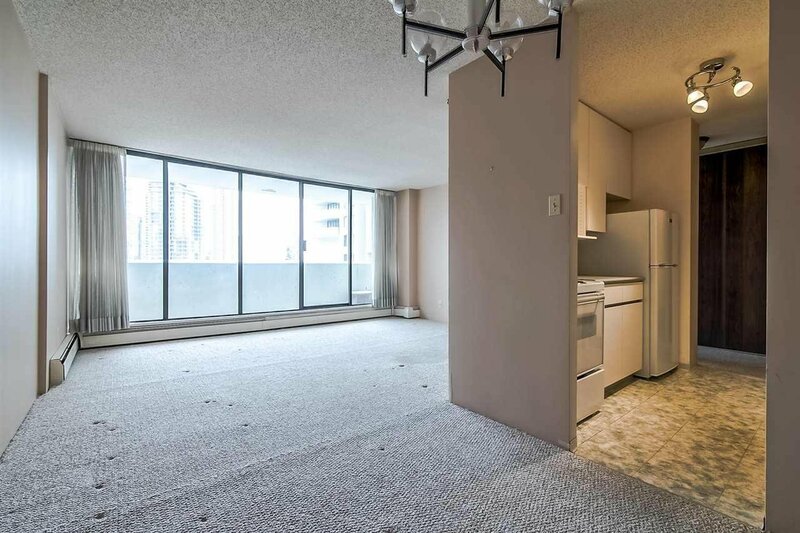 No pets allowed, rentals allowed.